Heping CEO's and Executive Teams Get "UNSTUCK"
Sometimes CEOs should fire themselves. Norris is a CEOs CEO. Every CEO can get "Stuck" at times as well as their executive team. 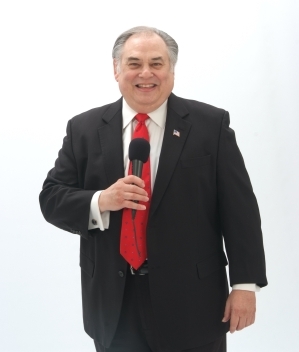 He uses his wit, wisdom and 40 years experience to help "Awaken Businesses"